Packaging plays a key role in the consumer decision-making process. It acts as a visual signpost, triggering automatic and unconscious shortcuts we all use when shopping. Shape, colour, material or design creates an instant appeal on the shelf, making an individual stop and buy. 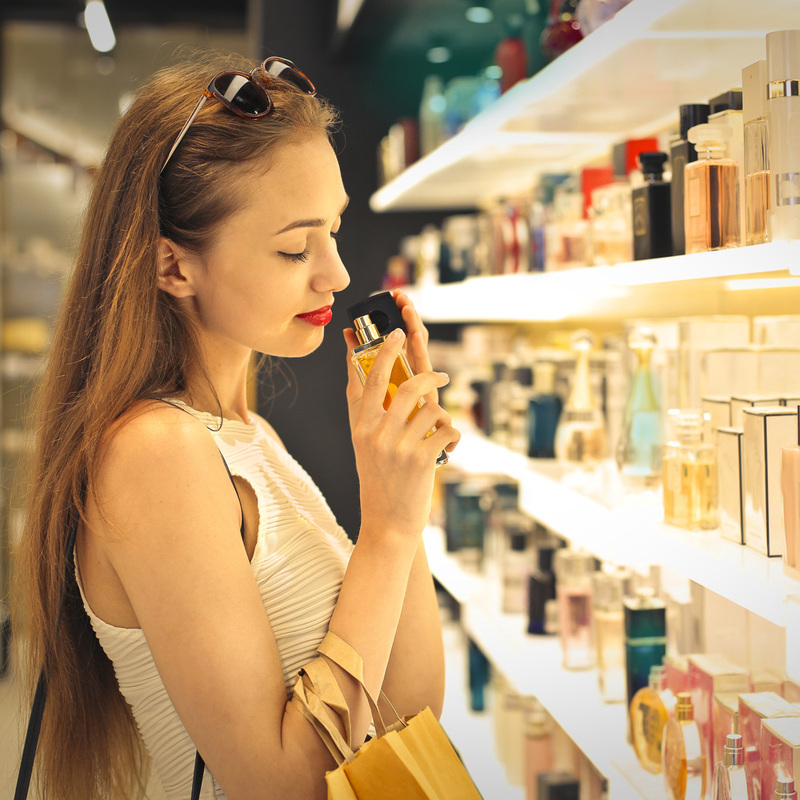 First impressions count, yet few people can really explain how or why they choose a product in-store. It’s important to put participants in realistic situations to observe actual behaviours. Shelf tests enable you to identify the design elements that create strong impressions and drive purchase decisions. We draw on qualitative, creative and quantitative research methods and use direct and implicit methods like eye-tracking, life-size shelf-tests or virtual environments to unlock consumer truth. 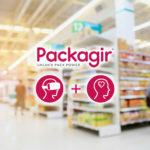 Our tried and tested Packagir® is a suite of tools to guide packaging research from innovation and development to measurement of pack performance.